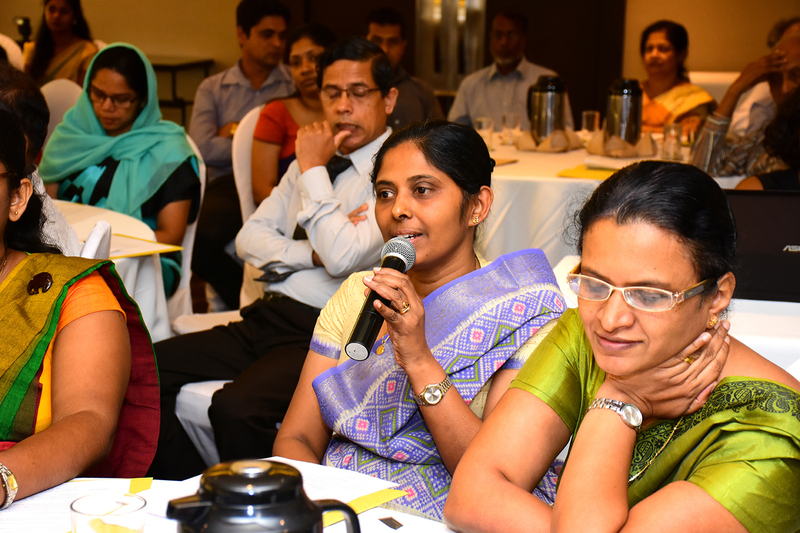 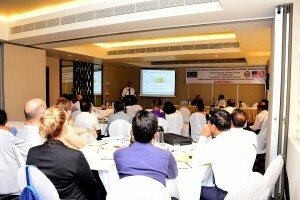 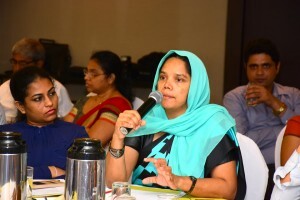 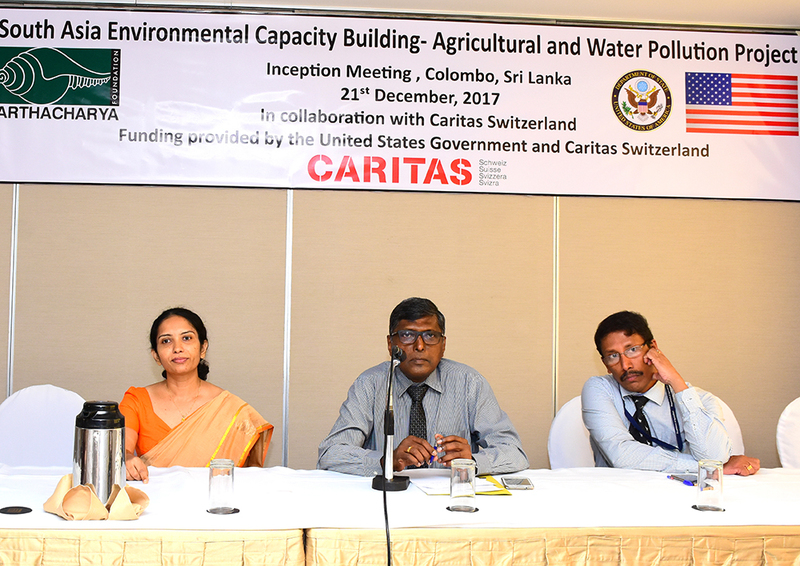 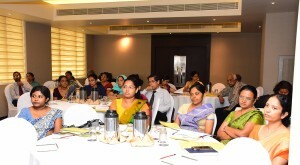 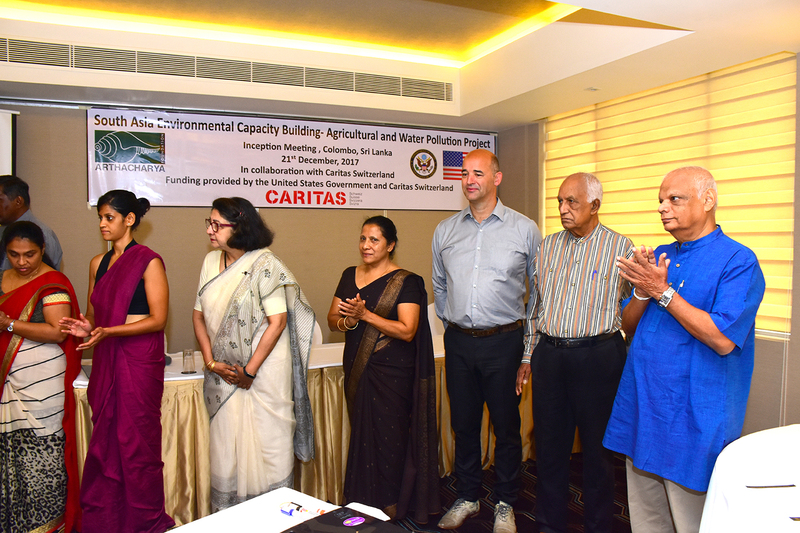 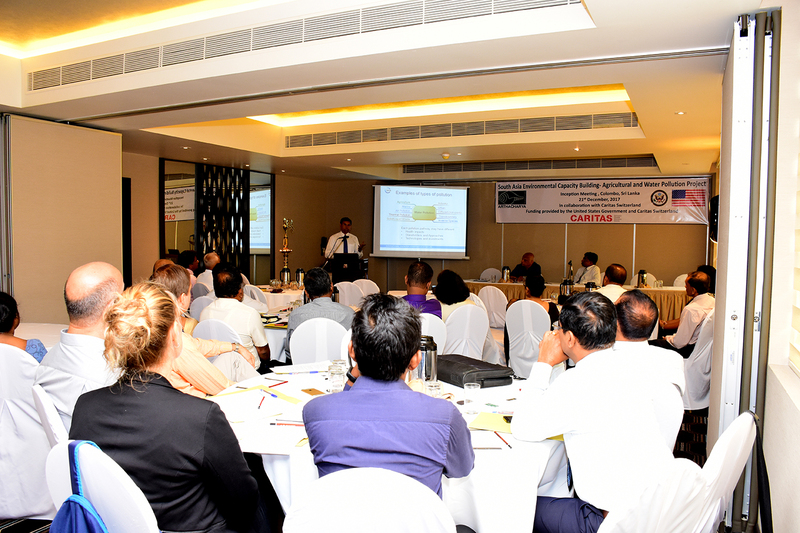 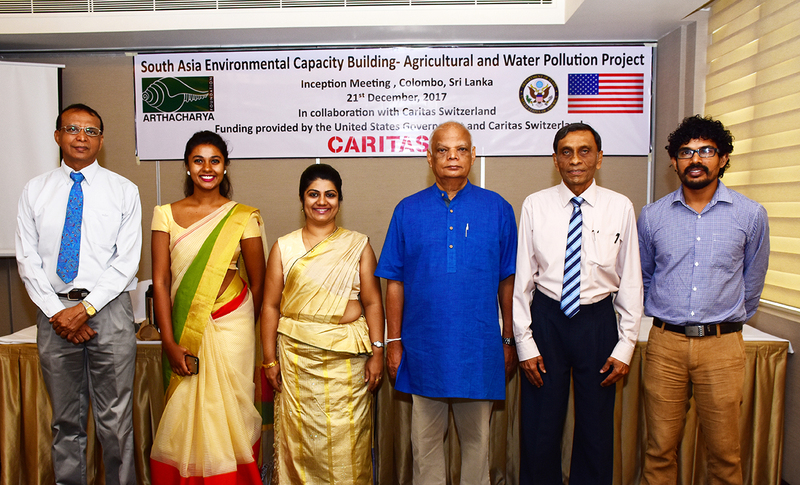 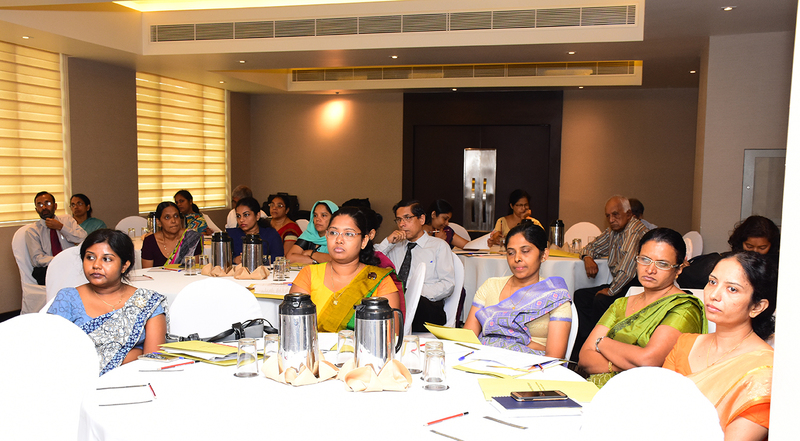 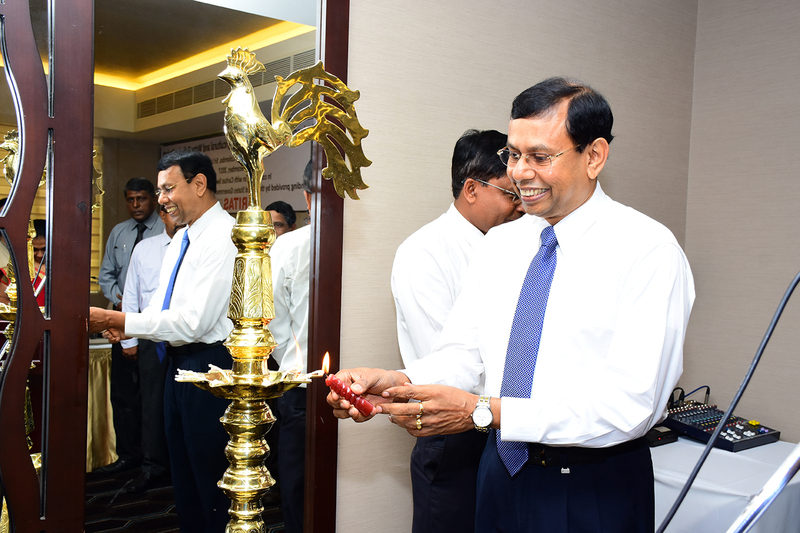 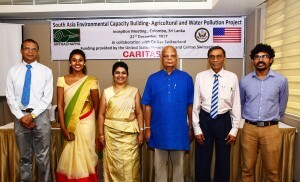 The awareness meeting on South Asia Environmental Capacity Building- Agricultural and Water pollution Project was held at the Renuka City Hotel on Thursday 21st December with covering 60 stallholders in the fields of Agriculture, livestock and Water. 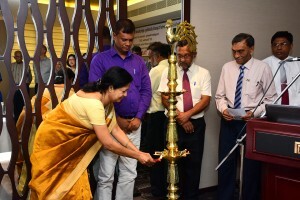 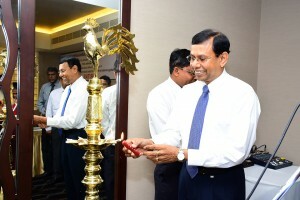 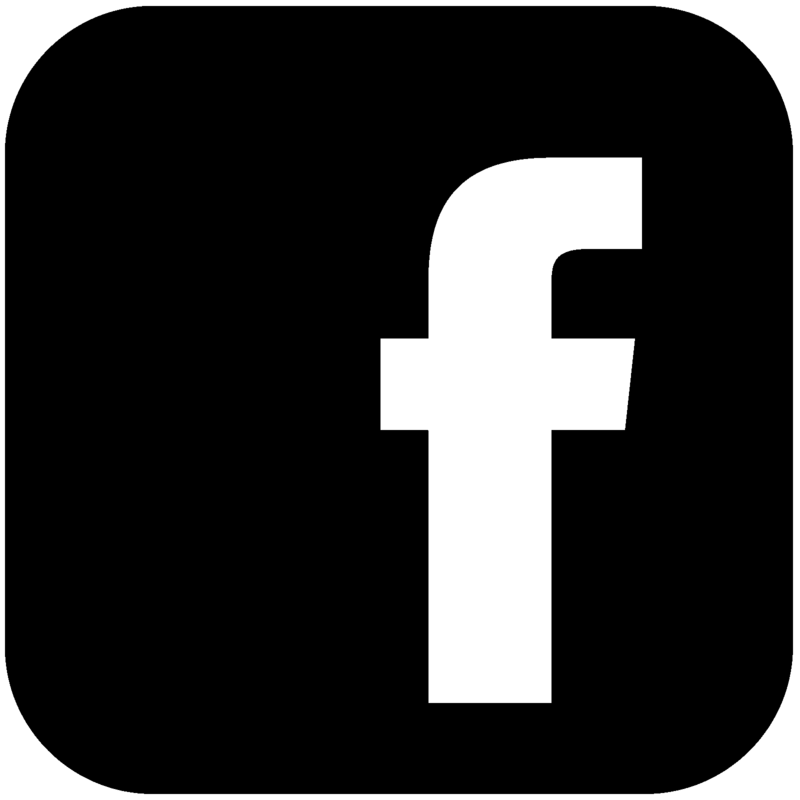 Resource persons from Ministries, Departments, Universities, Boards, Authorities,Institutes, International Organizations, and Local NGO’s were participated for the event. 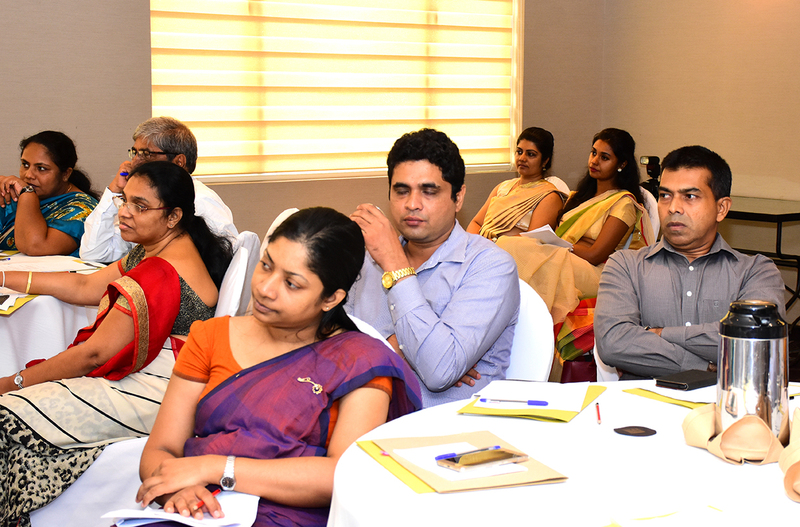 Dr Ananda Mallawatanthri, Country Representative of IUCN made the keynote speech of the event.